Be Seeing You! 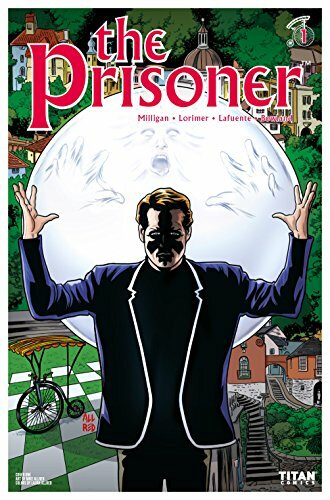 Don't miss Peter Milligan on a new The Prisoner #1 from Titan Comics! Will No.6 ever get off the island? Is he a number...or a free man? 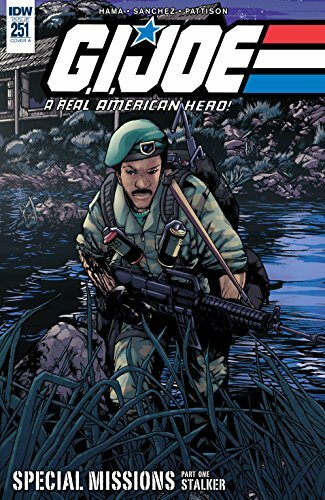 Spotlight on Stalker as Larry Hama kicks off a new era of Joe history with one-shot stories a la G.I.Joe Special Missions in G.I.Joe: A Real American Hero #251! 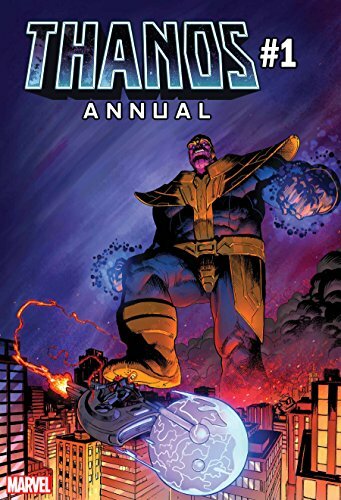 ... As we get ready for Infinity War, don't miss Thanos Annual #1 with Cosmic Ghost Rider!... Picks this week from LeaguePodcast.com.